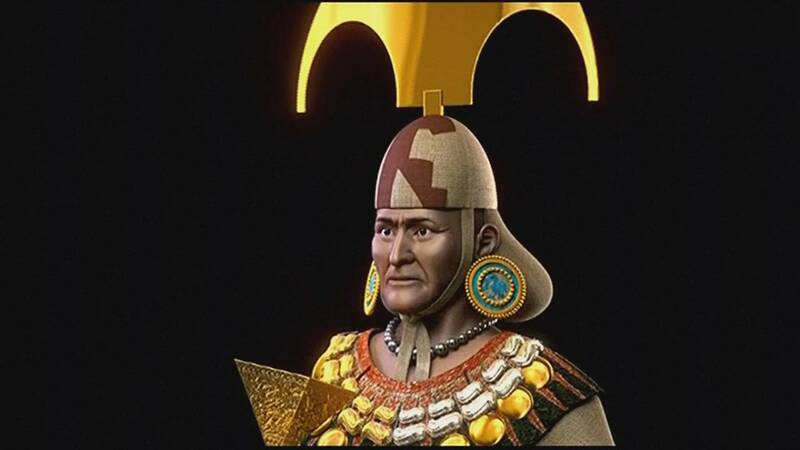 The face of Peru’s Lord of Sipan has finally been unmasked some 1,900 years after his death, all thanks to technology, which has built a 3D reconstruction of the ancient warrior’s face. His tomb was discovered untouched in 1987 and has provided archaeologists with new insights into Mochican society. The team of investigators who worked on the project included odontologists and forensic experts, replicating the ancient face of the warrior down to the smallest details. 3D designer and researcher in computer graphics Cicero Moraes was responsible for scanning and re-assembly of the skull, and the digital reconstruction of the face. The Lord of Sipan has been carbon dated back to 290 CE. The Moche culture is believed to be the predecessor to Peru’s mighty Inca civilisation.